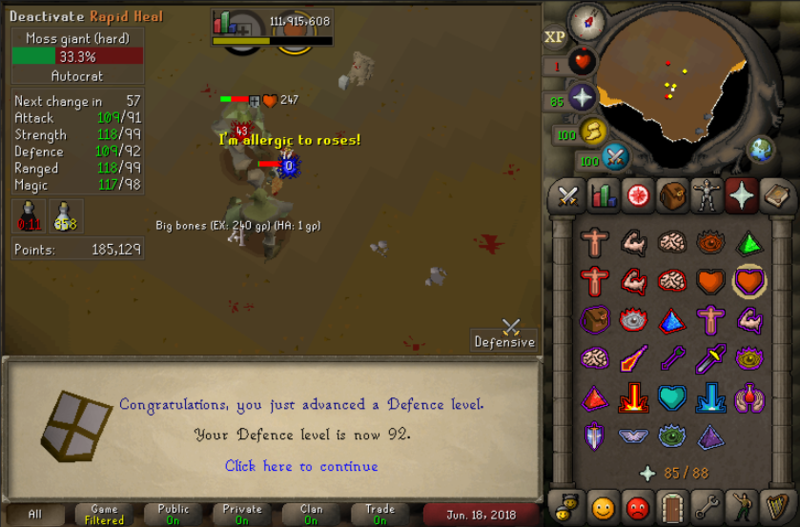 OSB, I want to see more OSB instead of Runelite! 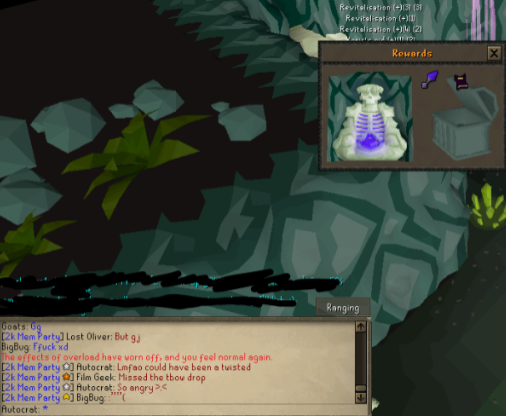 Definitely more interested raids loot. 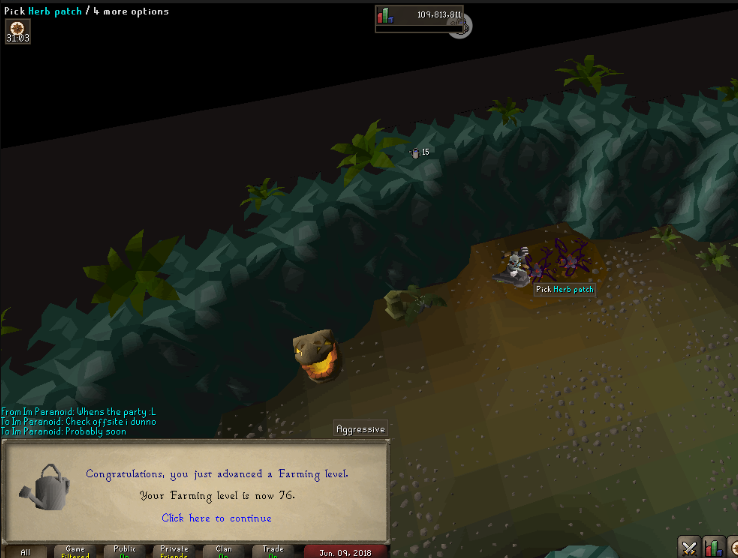 I can't wait for myself to get back into PVMing. Good luck on loots! @GoatGoneWild wrote: Vork and raid loots!! 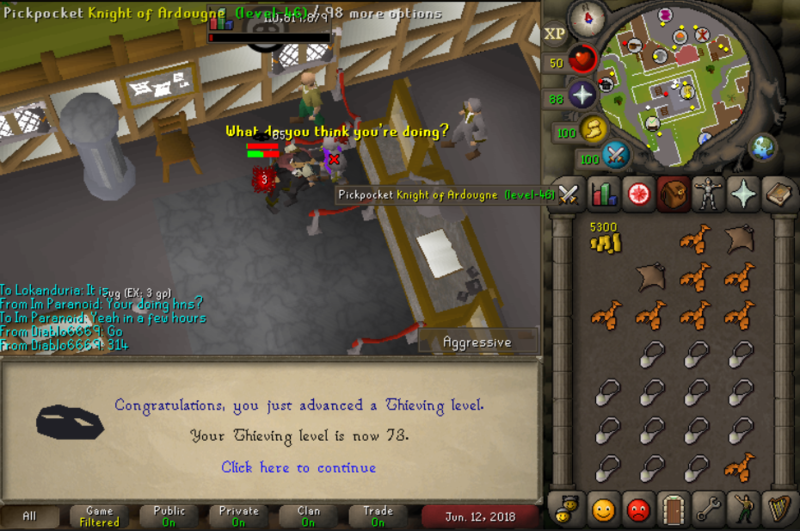 Thanks and yeah, switched to runelite. Just runs smoother. 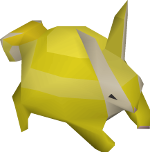 @God Bu Bu wrote: OSB, I want to see more OSB instead of Runelite! Yup got some nice raids loot below. Thank you! 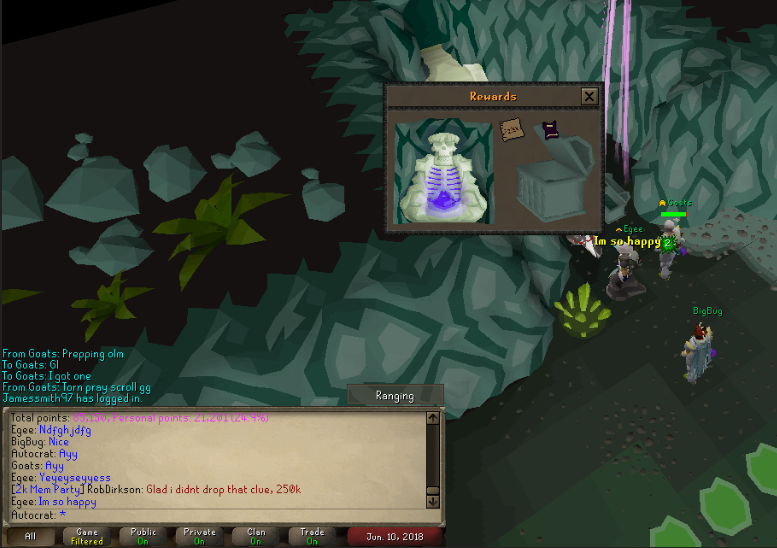 Raids dry streak ended though! 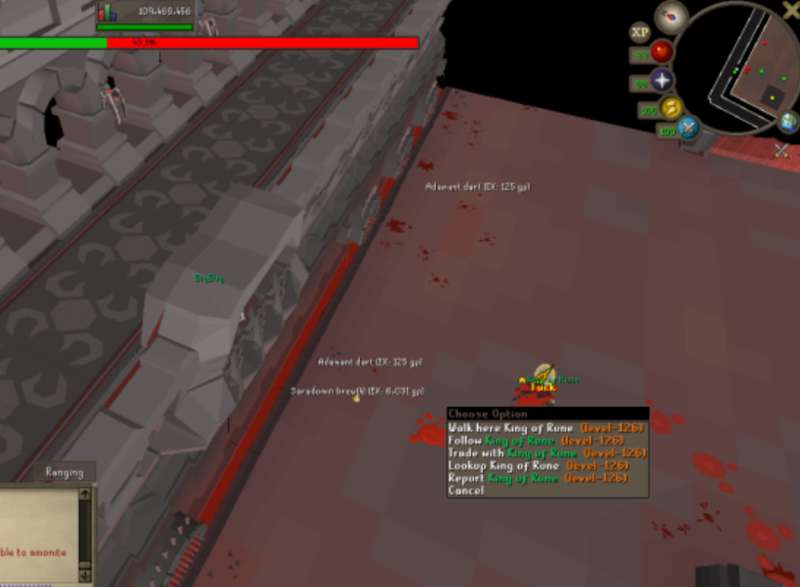 gz on the raids loot!